Brandon Brown exits court after being sentenced to 20 years in prison for the beating death of Jerry Martinez. Brandon, who has schizophrenia, cycled in and out of the state hospitals and other psychiatric facilities for years. Jim Brown says his son’s experience with the Kansas mental health system reveals gaps in care. Unfortunately, the state’s way of funding them doesn’t prioritize mental health, Luxem said. Nursing facilities get paid based on residents’ medical needs, so the daily rate is low for physically healthy young people even if they need around-the-clock supervision, she said. 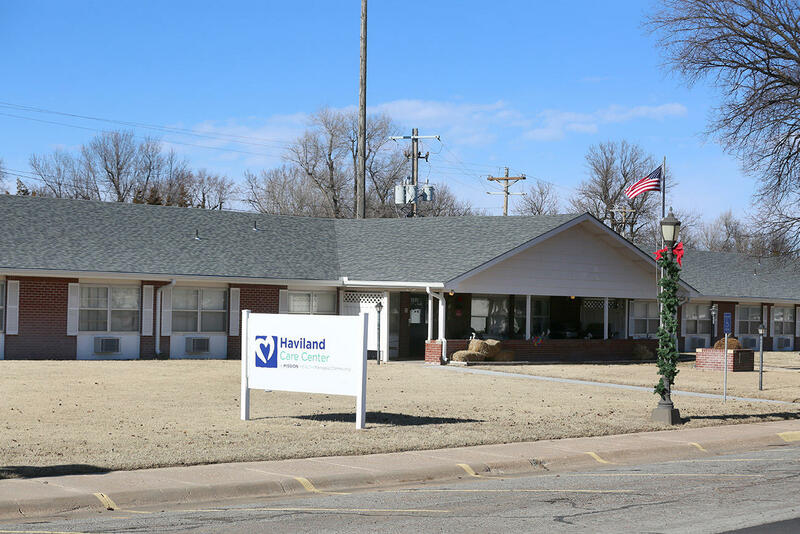 Haviland Care Center is a mental health nursing facility, a type of mental health care center unique to Kansas. Created for adults who need extensive mental health care but aren’t a danger to themselves or others, they fill a niche between community treatment and the two state psychiatric hospitals. The patient count was on officials’ minds, however. 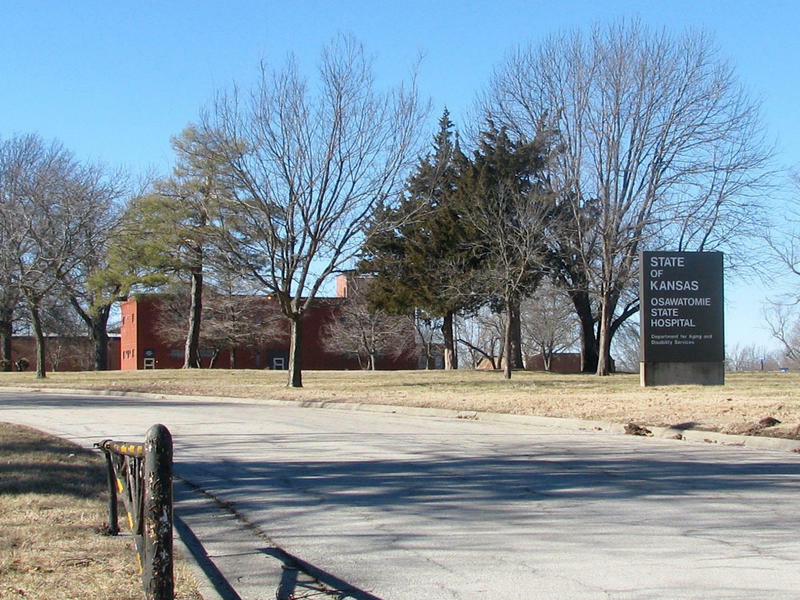 On the day Brandon was released, the Kansas Department for Aging and Disability Services issued a memo outlining preparations for a possible moratorium on admissions at Osawatomie State Hospital. John Martinez, brother of Jerry Martinez, asked the judge to sentence Brandon Brown to the maximum prison time for his brother’s beating death. 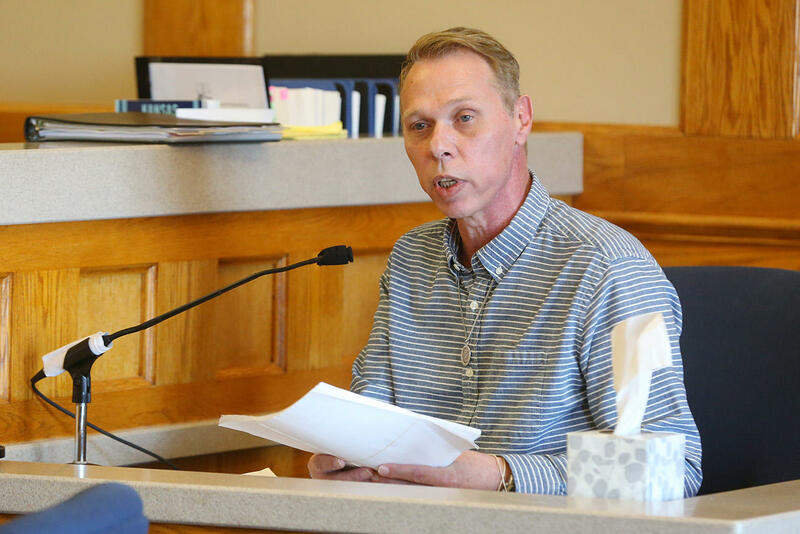 The judge found Brandon’s mental illness was a mitigating factor, but not enough to depart from state sentencing guidelines, and sentenced him to the minimum of 20 years. 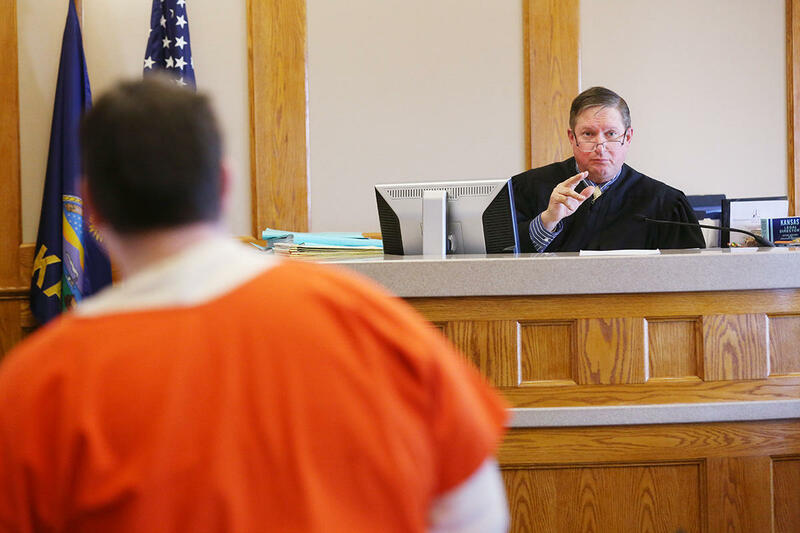 At Brandon’s sentencing, Kiowa County District Court Judge Sidney Thomas found Brandon’s mental illness was a mitigating factor, but not enough to depart from state sentencing guidelines. He sentenced Brandon to 20 years, the minimum sentence based on the second-degree murder charge and his criminal history. 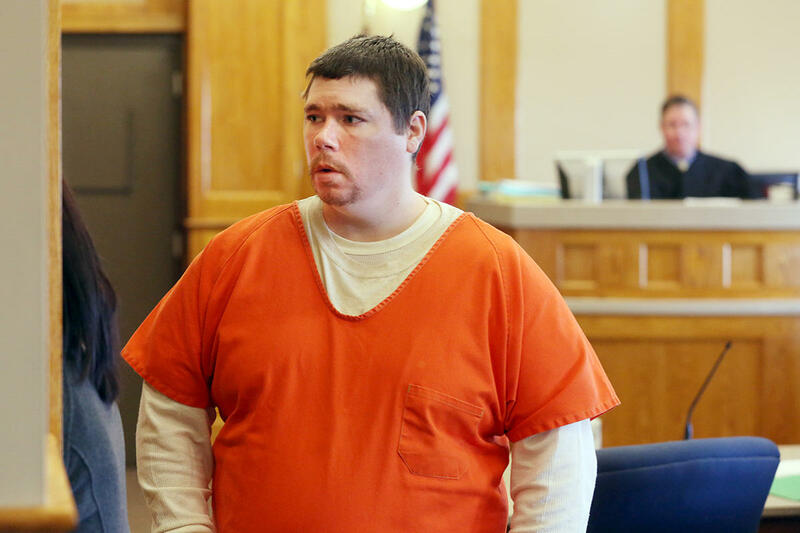 The judge recommended that Brandon serve his sentence at Larned Correctional Mental Health Facility, but the Kansas Department of Corrections isn’t required to follow that recommendation. If he had a magic wand, Bill Persinger would turn back the clock to May 2009. Failing that, however, he would increase resources for crisis care and substance abuse treatment, said Persinger, who is CEO of Valeo Behavioral Health Care in Topeka.